Everyone loves shopping on the Internet. However, you have to admit the buying clothes can be somewhat complicated because you're never too sure if it's going to be your exact size without trying it on. But some people aren't too bothered about this fact and that's why textile commerce is flourishing through all online channels (Primark will probably be the next). More and more stores are offering advantages for shopping over the Internet instead of going to a physical store. The German clothes store, Zalando, specialized in selling clothes and shoes for women, men, and kids is yet another example of their success. 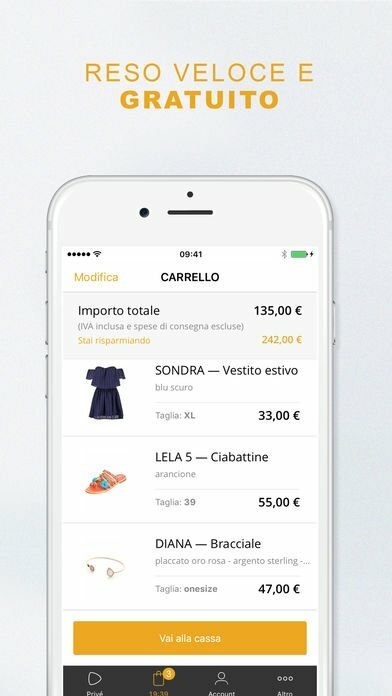 And you can now purchase through the Italian version of their app for iPhone and iPad, Zalando Privé - Shopping Club. 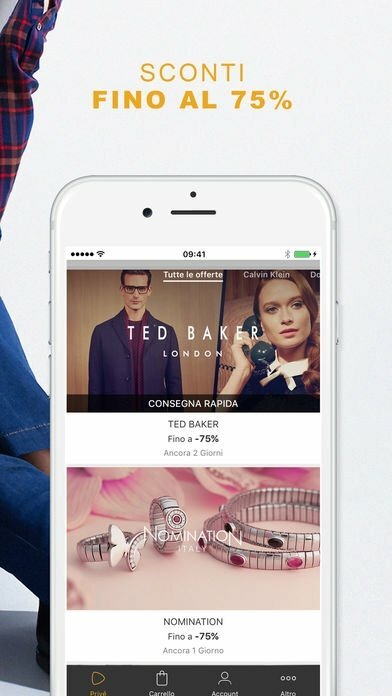 The most exclusive shopping club is now available in a mobile version for free. 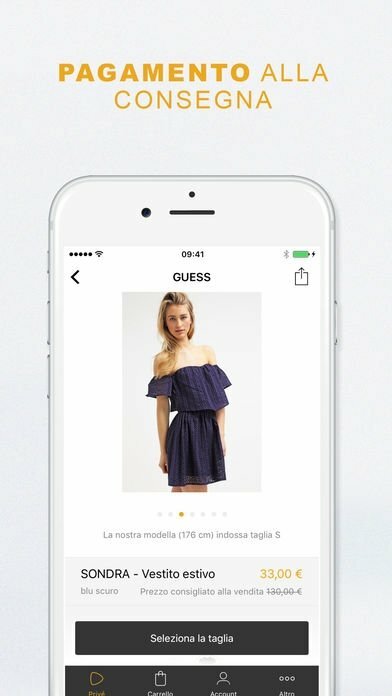 Afraid of buying clothes over the Internet just in case they don't fit you? Well, you won't have any trouble with Zalando as it offers free shipping and refunds. But that's not the only advantage of this app. You can also purchase products with discounts and make the most offers with up to 75% off the original price. 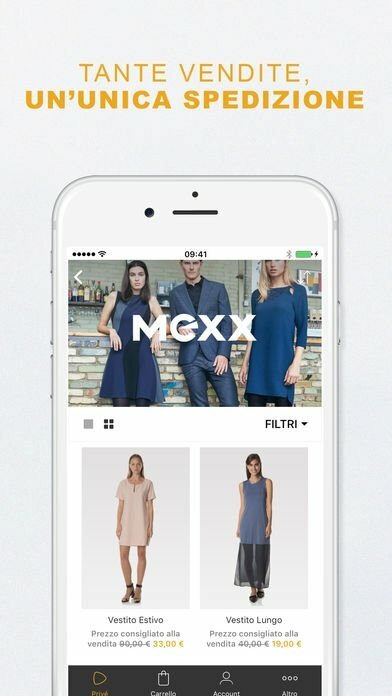 Sign up for free and start searching for some new clothes. You'll definitely find something you like. Discounts of up to 75%.